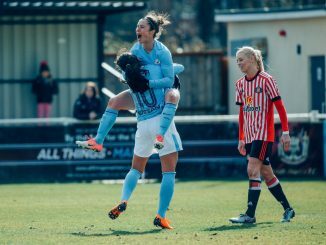 Kelly Chambers’ decision to move Rachel Furness further forwards proved to be a stroke of genius after she was instrumental in getting Reading into the SSE Women’s FA Cup semi-finals for the first time in their history. 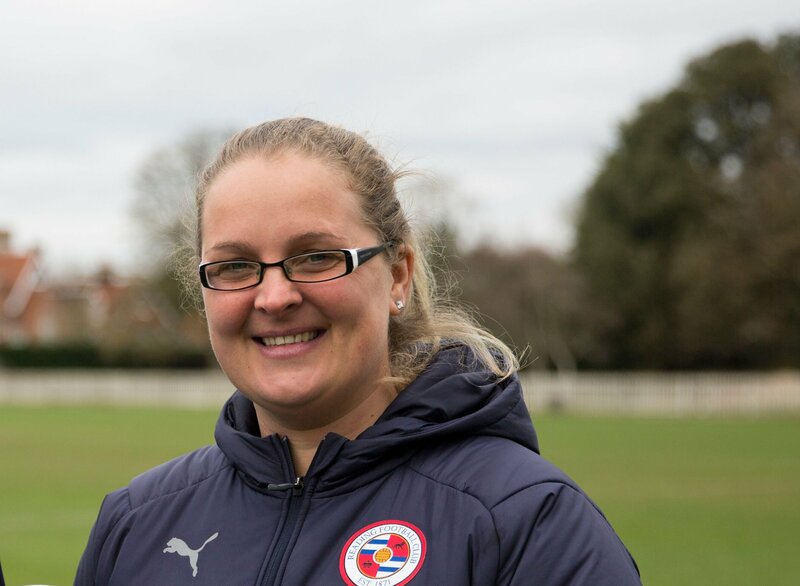 After a goalless 90-minutes at Adams Park, Reading twice came from behind in extra-time thanks to SSE Women’s FA Cup Player of the Round Furness, who first crossed for Remi Allen to loop her header home, before scoring herself to level the scores. And just when it looked destined for penalties, Rakel Honnudottir bundled home a winner to send the Royals fans wild. Chambers will be hoping Furness’ inspired performance is something she can replicate for the remainder of the season as she insists she is still more work to be done to call this season this season a success. “We changed shape by putting ‘Furney’ up front because she gives us another dimension, so we were able to change things and we just needed to keep the belief that we could go on and win the match,” revealed Chambers. “She (Furness) has been phenomenal. She didn’t feature against Manchester City because she had a tough international camp beforehand and we needed to look after her so for her to come in and deliver that was fantastic. “Credit to her for getting on the scoresheet too. The reward for the win is an April semi-final with West Ham United while on the other side of the draw, holders Chelsea will face a Manchester City side unbeaten in 31 outings and counting. Despite making history for the club, Chambers is keen to ensure that her current crop of players do not get too far ahead of themselves and will be reminding them that patience is a virtue ahead of the cup clash. 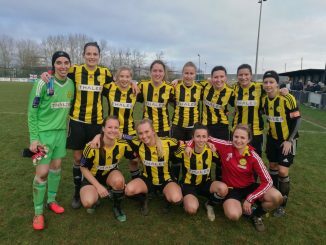 There is also the small matter of the newly cash-injected FA Women’s Super League to focus with Furness and her teammates still having some work to do if they are to achieve their managers’ target of a fifth-place finish. 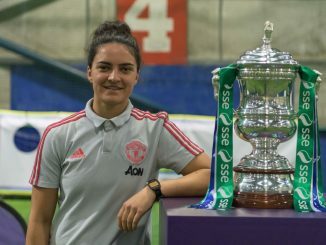 “Just getting to the semi-finals is a massive achievement for us as a club because it is the furthest we have ever got in the SSE Women’s FA Cup,” she said. “Most of the time we are normally out in the first or second round so it is phenomenal for us. “The biggest thing now is to make sure we stay grounded and we need to walk before we can run because there is another game before we even think about a final. “I know it has probably already crossed everybody’s mind, but we still need to maintain focus in the league too – we still have our goals there. “The season has been up and down if am honest. We have refocussed for the last part of the season and with a cup final in sight I think we still definitely achieve fifth in the league.